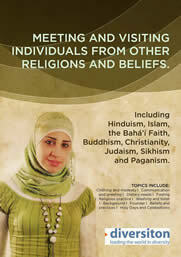 It is recognised as the youngest of world religions. 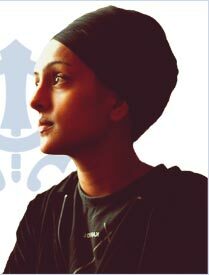 Among it’s many teachings Sikhism promotes the unity of God, universal love, equality and brotherhood of man, strict moral conduct and the rejection of the caste system, idol worship, superstitious belief and inferiority of women. 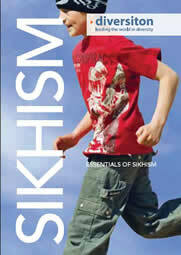 There are approximately 500,000 Sikhs living in Great Britain today.